Bring life and brilliance to your reef system with Aquatop's SkyLED Full Actinic Light for Reef Systems! A stellar choice for medium-to-high light loving corals, this energy-efficient LED light system will operate for many years without a bulb change. 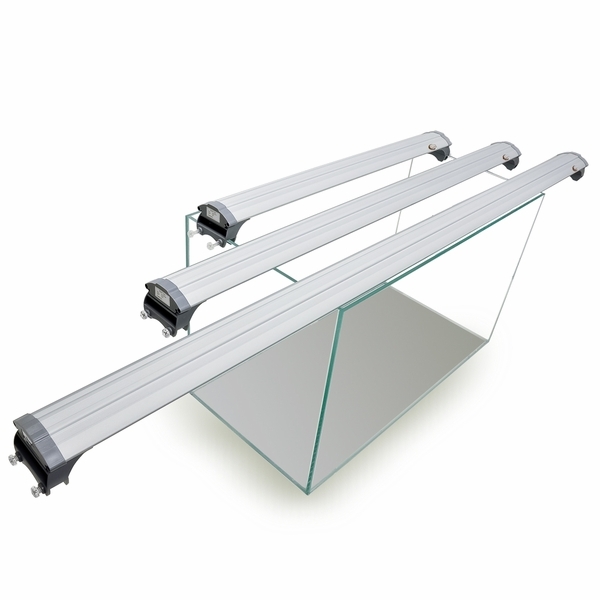 Each SkyLED includes adjustable leg mounts for a simple and quick installation. Features designed specifically for reef enthusiasts include fanless operation for pin-drop silence, protective splash guard, waterproof switch and an extra long power cord for setup flexibility. The reef-capable full actinic SkyLED fits a variety of aquarium applications and is an excellent choice for aquarists of all levels! Actinic lighting replicates the blue light that penetrates the waters of our world's oceans. The natural lighting requirements are more easily met with the use of Aquatop's SLA series of LED lights and promote a healthier marine coral system. 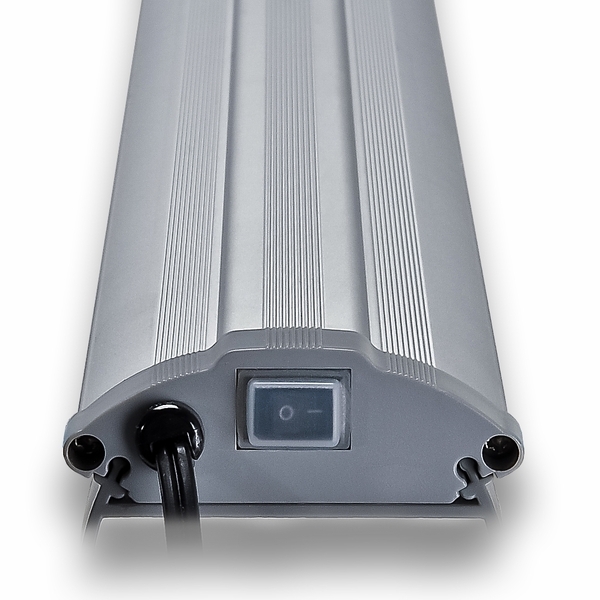 By utilizing the specific wavelength of 460 nm, Aquatop�s design team was able to produce a light that produces constant and very notable PAR values at depths where other LED systems would struggle. Don�t waste your money on high dollar fixtures that consume vast amount of electricity. The SLA series has proven itself in many marine applications and should be high on your list for upgrades to your marine ecosystem.